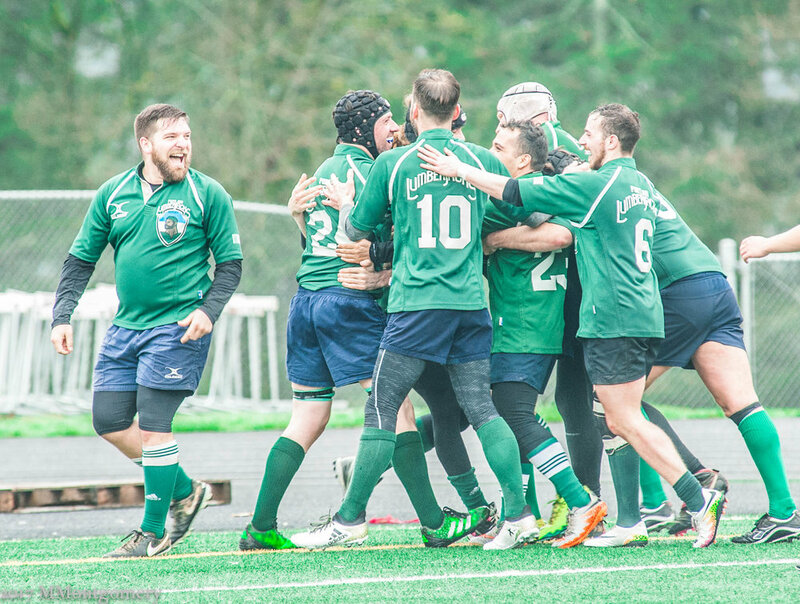 Gather your daubers and your lucky charms cuz the Lumberjacks are doing BINGO, hosted by the amazing Kimberly Michelle Westwood! 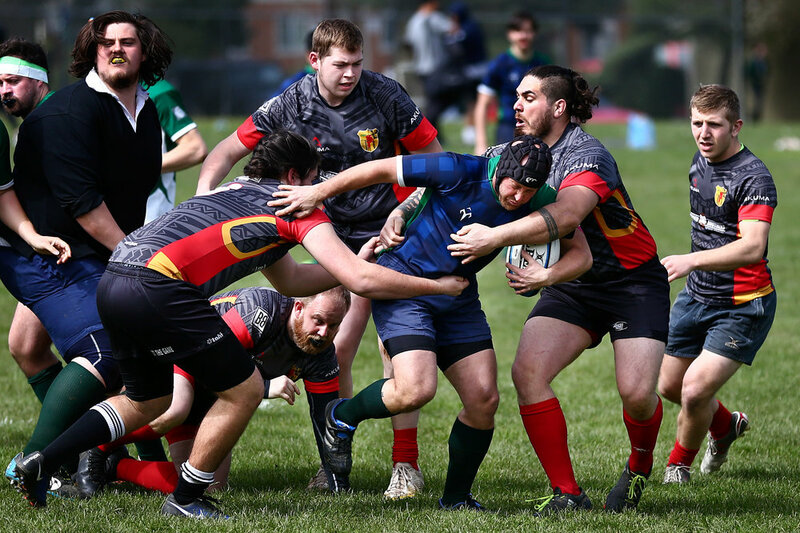 Anyone 21 and over is welcome and grandparents are strongly encouraged. 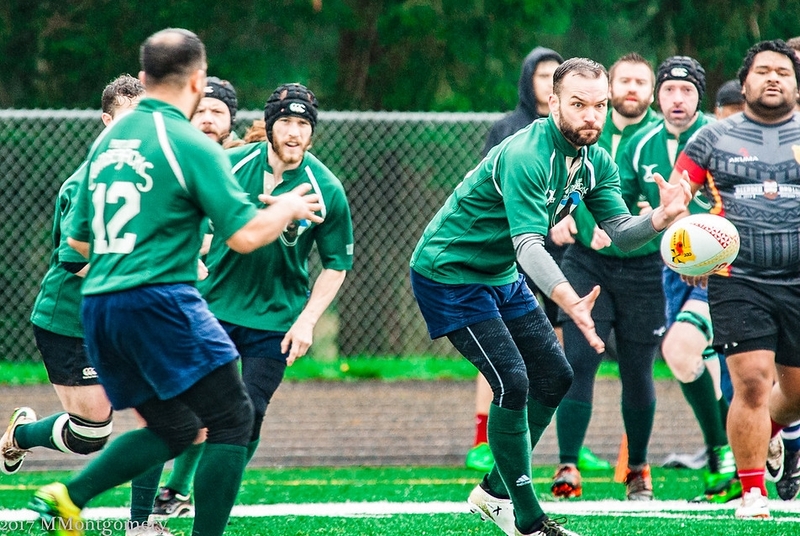 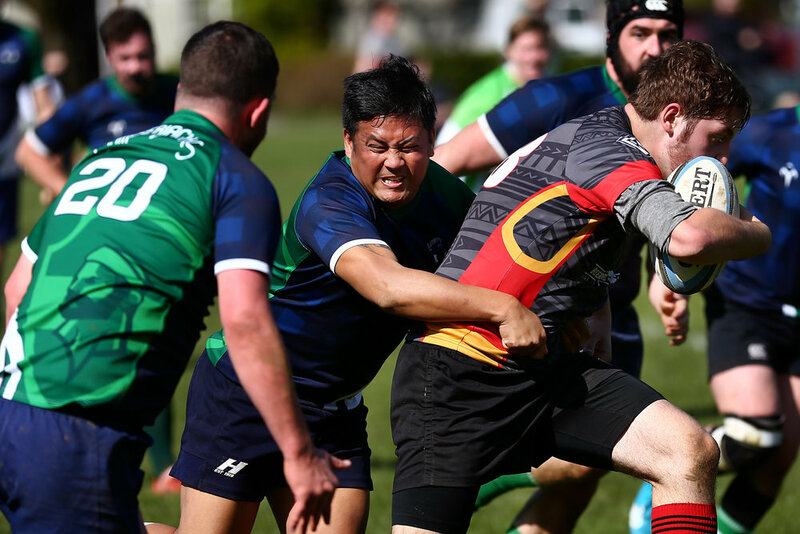 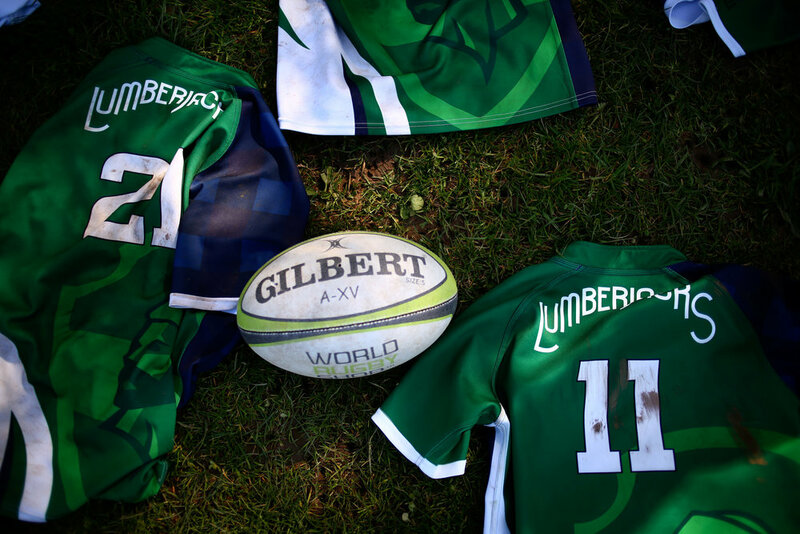 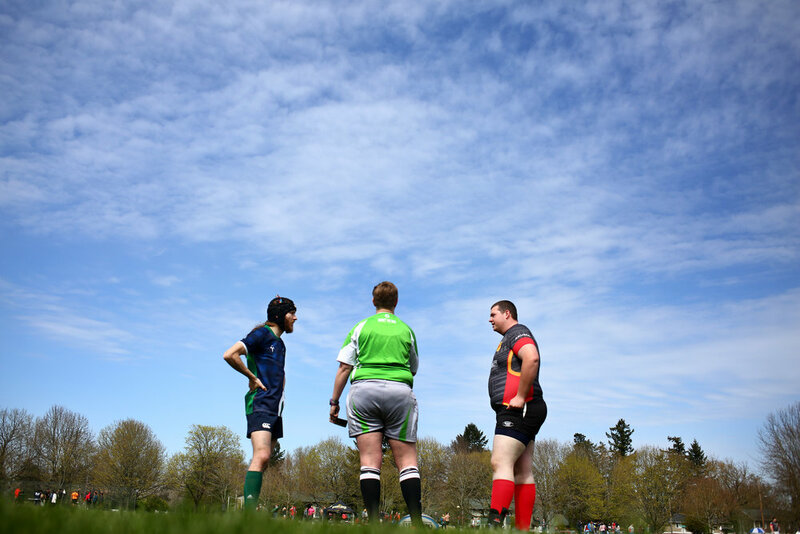 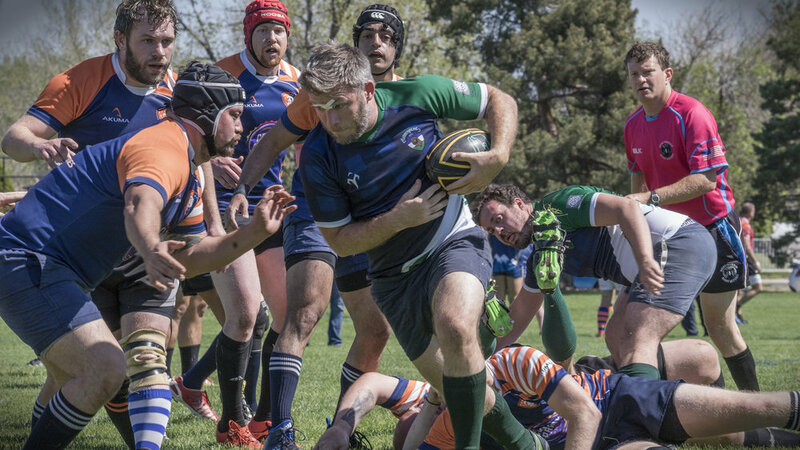 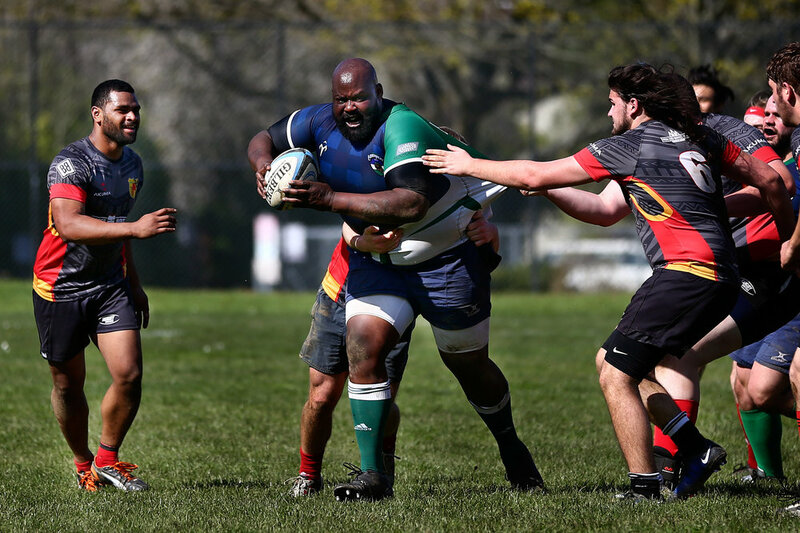 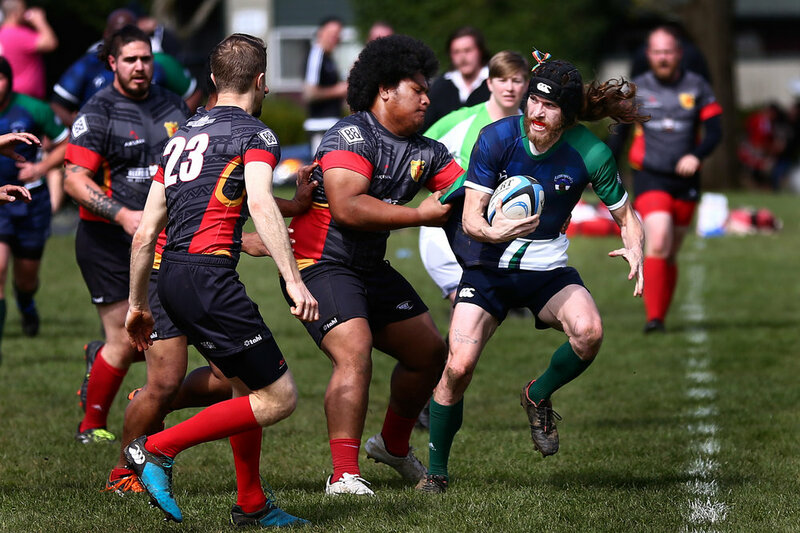 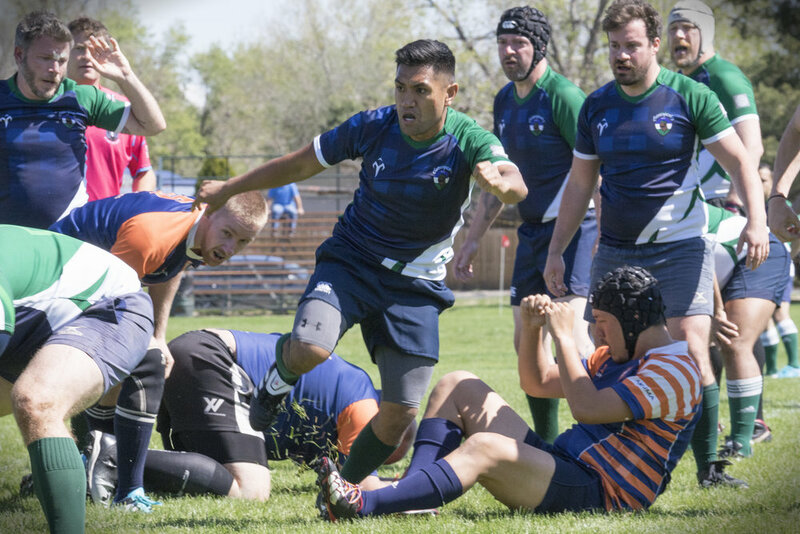 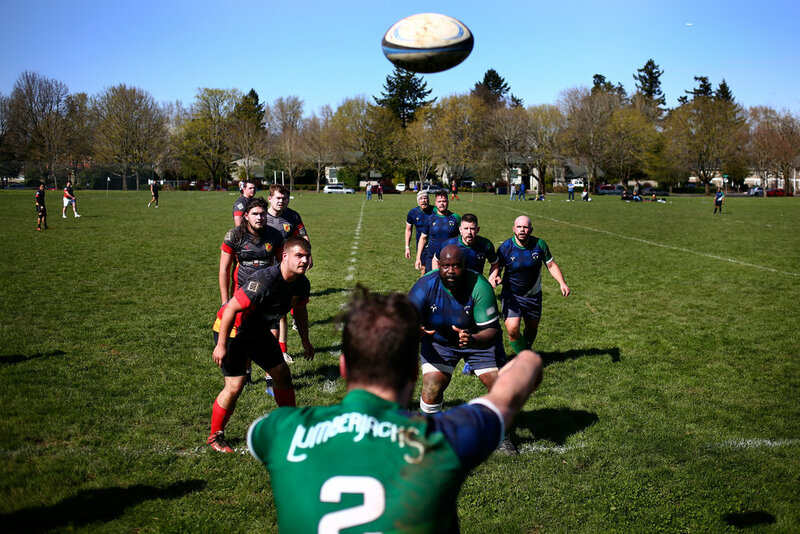 The Lumberjacks are currently raising money for the fall 2018 season and the Stumptown Scrumdown, the IGR West Coast tournament which will be hosted by the Portland Lumberjacks!